We offer personal service to every customer. We are not interested simply in making a quick sale. Our goal is to build a long-term relationship with you. The Reason? Our best customers return to us year after year, knowing we will provide them with quality jewelry at a fair price. We encourage you to call to set up an appointment with one of our owners. Or, if you would like to arrange a private tour for a group, we would be thrilled to set up a guided tour of our antique jewelry collection. 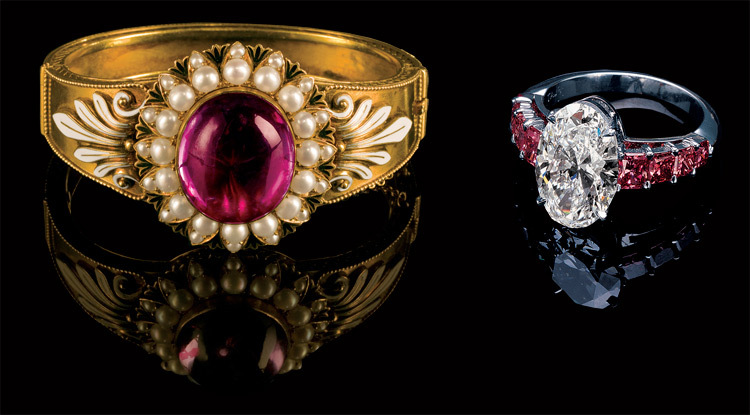 If you need service, o ur own craftsmen are experts in the restoration of your treasured heirlooms.